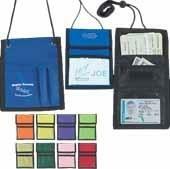 Made Of 420D Nylon 9 Great Colors 4" x 3" Clear Plastic Badge Window, Outside Business Card Pocket And 2 Pen Loops Inside Zippered Compartment And Breakaway Neck Cord. 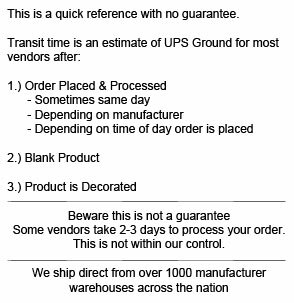 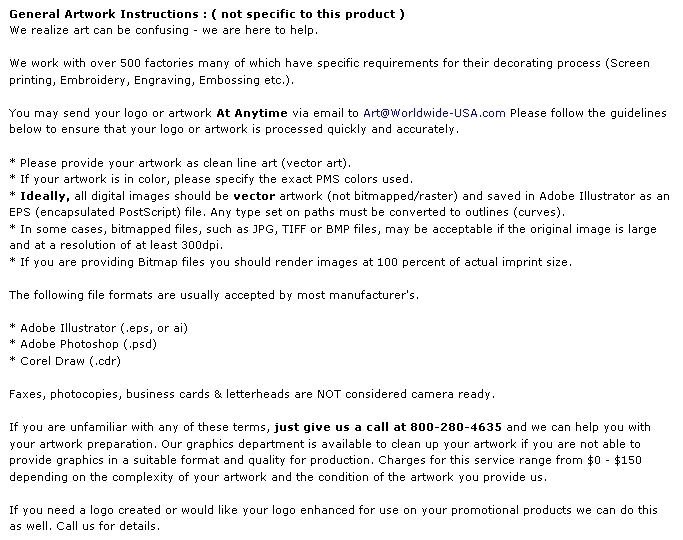 Approximate Size: 5" W x 6 5/8" H Imprint Area: Standard On Front Flap: 3" W x 1" H. Packaging: 250 per carton @ 20 lbs. 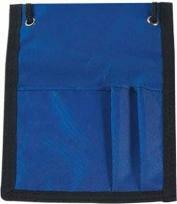 Buy Nylon Neck Wallet Badge Holder Today!